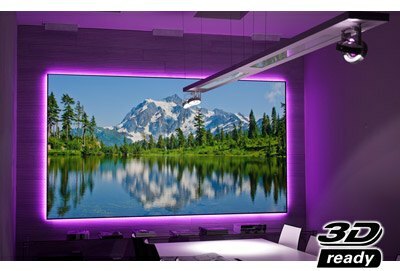 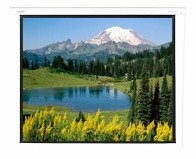 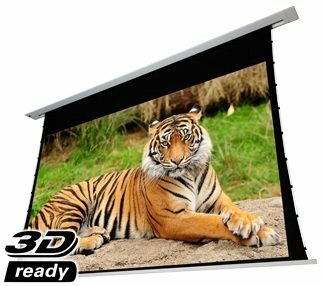 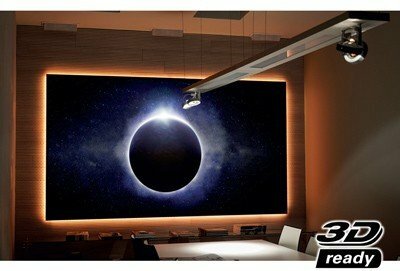 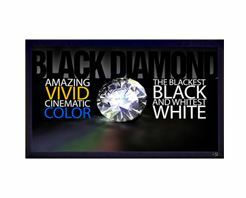 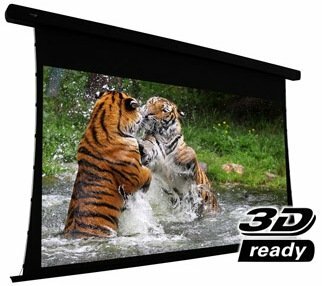 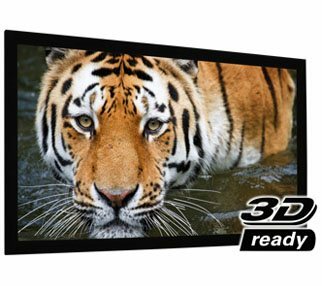 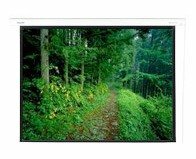 Independent Reference Studio 4K Screen Reviews: Click here to get independent reviews of EluneVision projection screens. 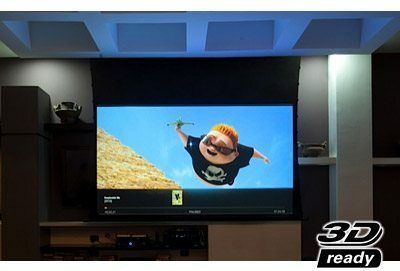 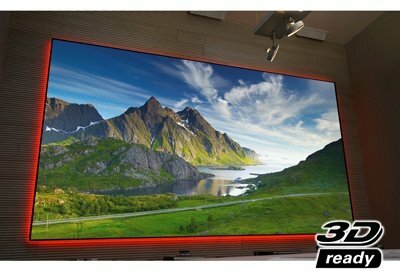 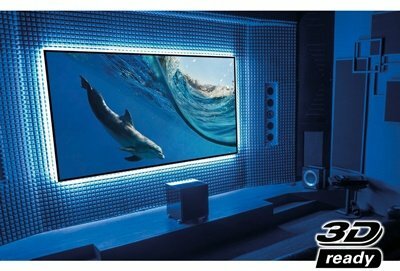 We think there is no beating the Reference Studio 4K’s combination of performance and price – see what videophiles and professional reviewers have to say about the Reference 4K EluneVision projection screens. 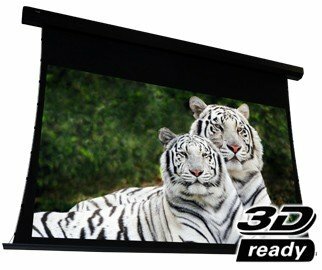 guaranteed better price/performance screen in its price range or your full money back. 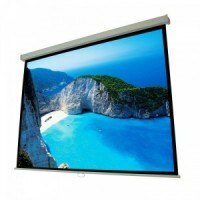 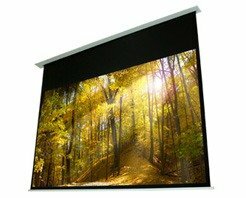 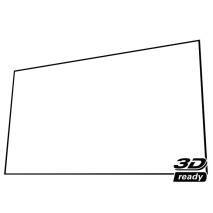 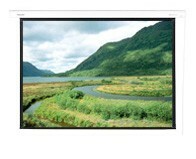 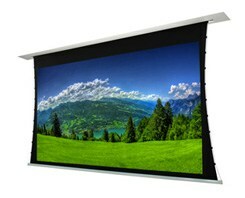 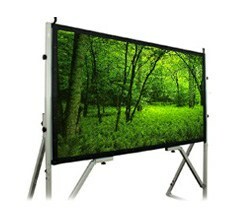 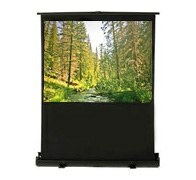 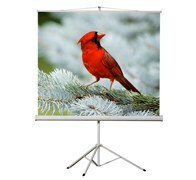 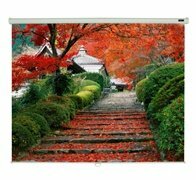 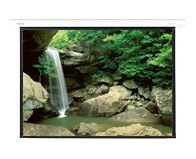 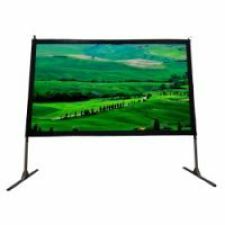 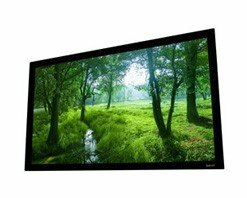 EluneVision Projection Screens is a Canadian owned and operated company, specializing in projection screens. 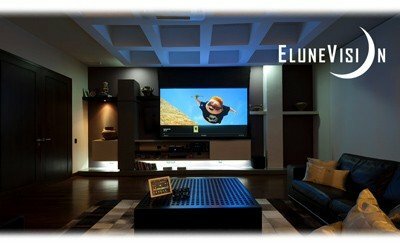 With a heavy focus on research and development, EluneVision has managed to stay ahead of the curb, offering performance equal or greater than the most expensive screen manufacturers at an unbeatable price point. 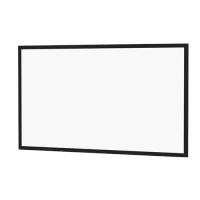 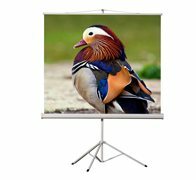 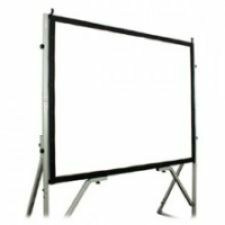 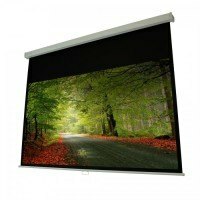 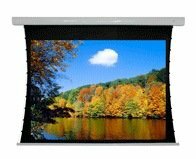 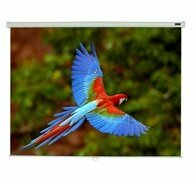 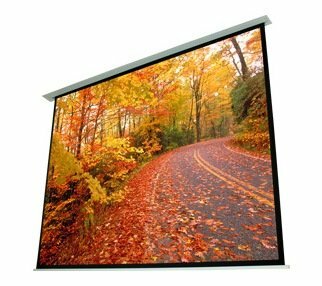 EluneVision Projection Screens takes pride the performance and workmanship in their screens that they are one of the only manufacturers which guarantee your satisfaction or your money back. 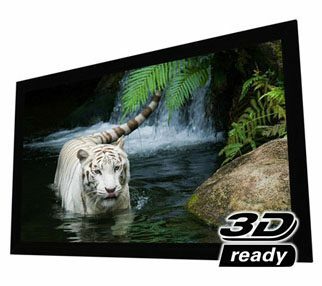 If you do not like your screen, return it within 30 days, no questions asked. 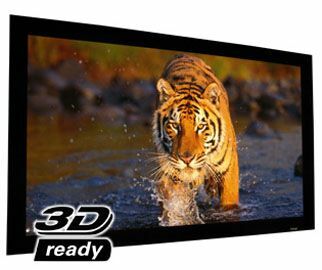 Furthermore, EluneVision has some of the longest warranty periods in the industry, with 3-5 year warranties coming standard across the whole EluneVision Reference 4K line.